Are you ready for us to dish out some words of wisdom? 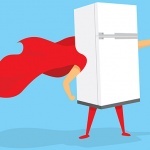 Said wisdom relates to your dishwasher and how with a little knowledge it can save the day in all sorts of ways. Smelly dishwasher? Leave the door ajar when you’re not using your machine to encourage airflow and prevent mould growth. To freshen a stale smelling washer, use a specialist cleaner monthly to remove limescale, detergent build ups and mould. 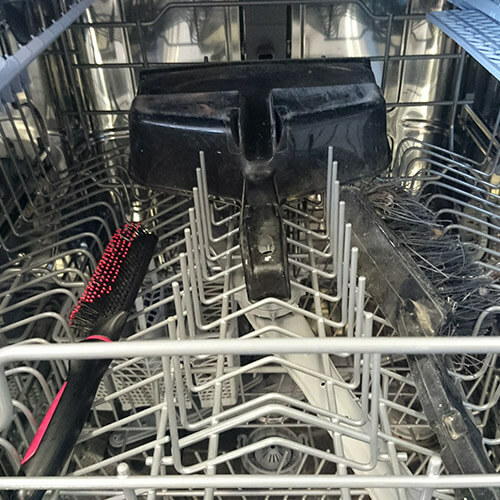 Gunk can build up in small crevices of your dishwasher so save old washing up brushes and toothbrushes to scrub mould and dirt away. Don’t forget to clean out the holes in the spray arms, which may need a clear out with a piece of wire. 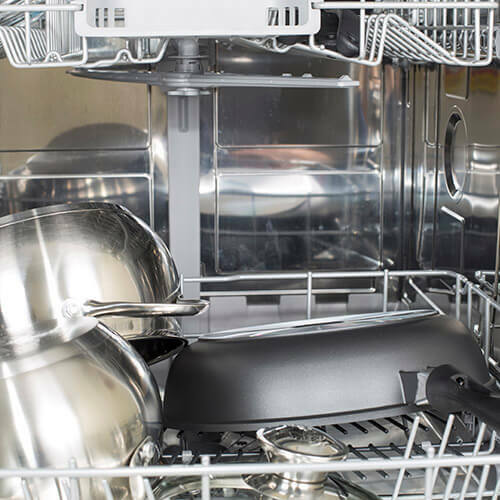 Did you know your dishwasher can be a cooking as well as a cleaning appliance? Mind blowing. 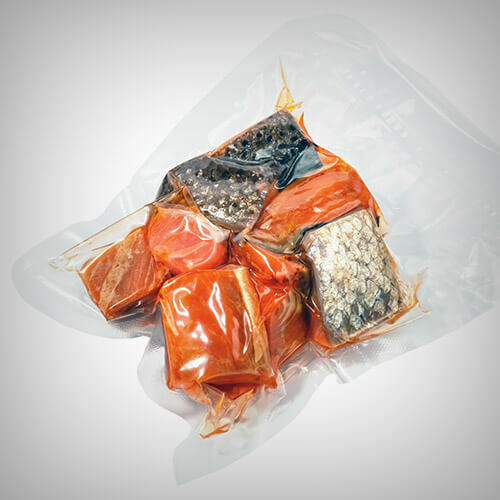 You can poach foods like salmon or asparagus in airtight containers in your dishwasher. A hot wash with no detergent will leave them perfectly cooked! If you own a dishwasher there are still a couple of things you’ll need to wash by hand. Sorry to have to break it to you. 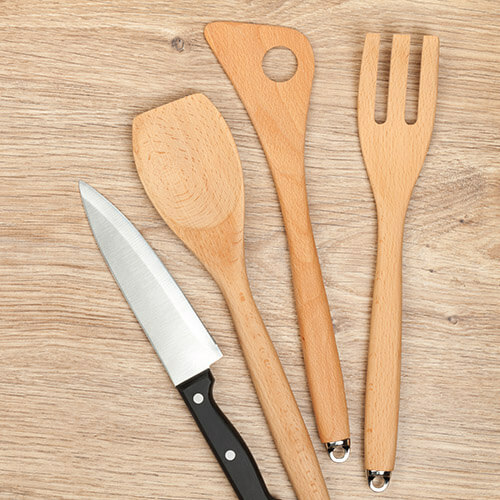 It’s a bit of a pain, but hand washing these is worth the extra effort to keep your kitchen accessories in tip-top shape! 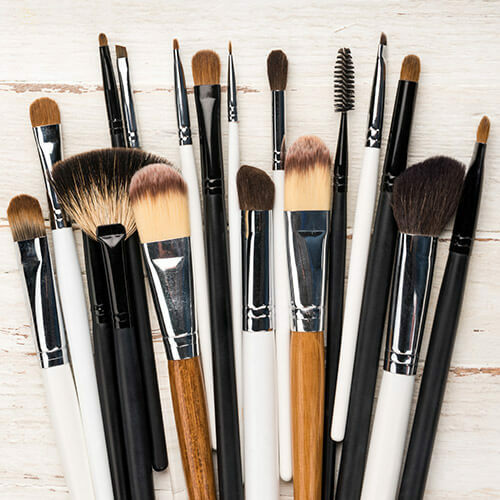 Makeup brushes will get gunked up with beauty products and oils from your skin over time which means they’re probably crawling with bacteria. We know, gross. 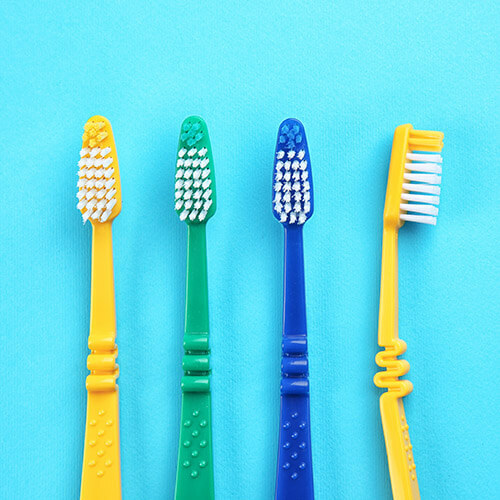 Avoid spotty skin caused by your dirty brushes; pop them in the dishwasher to clean them. 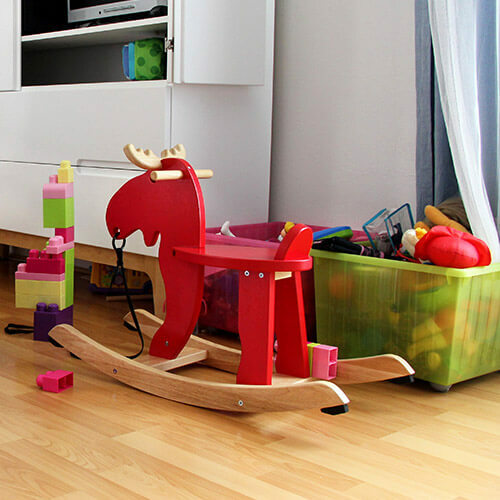 Cleaning toys is child’s play with a dishwasher. Pop small toys that have got a little grubby in a mesh bag to keep them safe and place it onto your washer shelf. Run a wash and action figures, building bricks and balls alike will be given an effortless, hygienic clean. Sometimes even cleaning appliances need a clean themselves. Dustpans and brushes that have seen cleaner days along with your vacuum cleaner attachments can benefit from a wash in the dishwasher. Just remove hair tangles and excess fluff first then wash away! 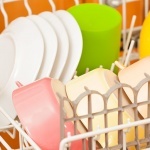 If you’ve got non-dishwasher safe items to wash up, your dishwasher isn’t totally useless. It still makes for an efficient and spacious drying rack afterwards. Leave your machine open with the trays pulled out to air-dry your hand-washed dishes, pots and pans. 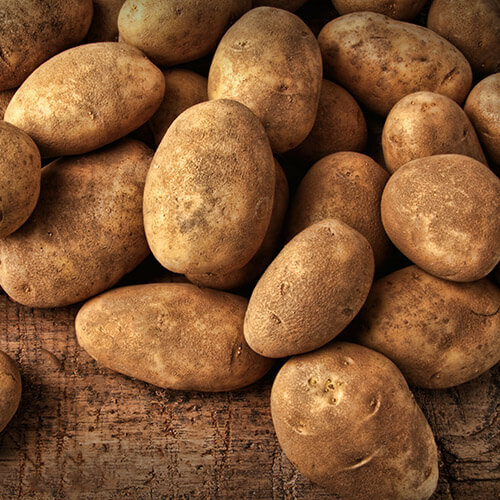 Cleaning potatoes involves a lot of scrubbing and a lot of your free time; especially if you have a large family to feed! You can probably guess what we’re going to say next! 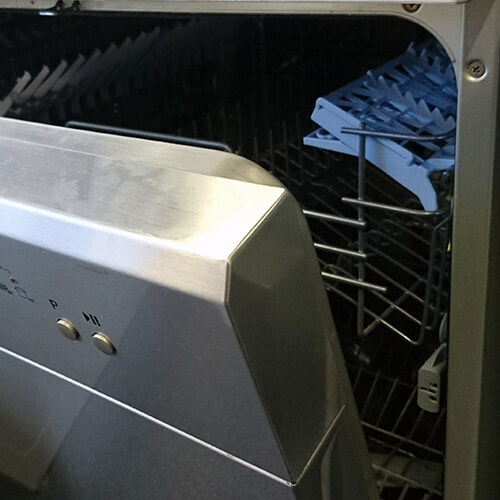 Pop your tatties in the top rack and put them through a dishwasher wash without detergent. If a glass or piece of crockery breaks in your dishwasher it can be nigh on impossible to collect up all the tiny shards. 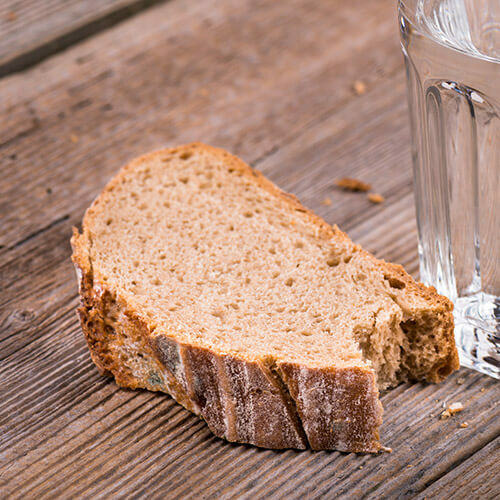 Remove the larger broken pieces by hand and then press a piece of bread along the bottom of your washer to pick up any remaining sharp pieces. Now whilst other people are periodically washing their dinner plates in their appliance, you can be doing all sorts of handy things with it. Before you wash your hands of us, check out how you can get the same variety of uses for your freezer too!